​What do great enterprises have in common? What sort of person starts them? A single idea can help you find the next big thing, but it takes time to trawl through hundreds of business books to find inspiration. 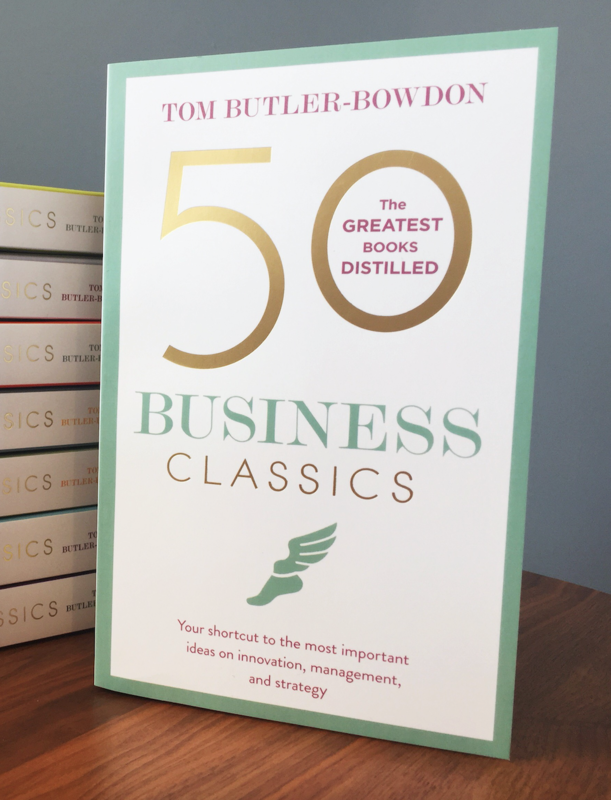 With insightful commentaries on the landmark writings of old and new, 50 Business Classics presents the great entrepreneur stories, the best management thinking and the proven ideas on strategy, innovation and marketing - in one volume. 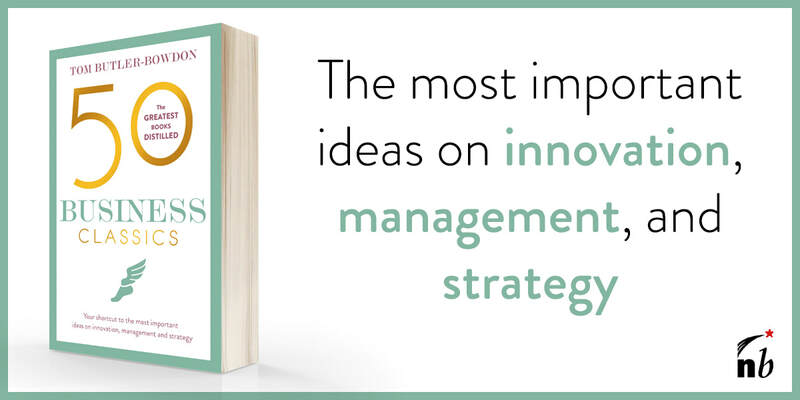 Below is the list of books covered in 50 Business Classics: Your shortcut to the most important ideas on innovation, management and strategy. "I am convinced that each reader will gain knowledge and wisdom that far exceed the cost of cost purchase. Moreover, if this book is a permanent reference work to be consulted when an important question needs to be answered or a serious problem needs to be solved, its ROI will continue to increase exponentially. Hearty congratulations to Tom Butler Bowdon on his latest — always brilliant — contribution to thought leadership."